Members at General Dynamics Land Systems Canada voted in favour of a new collective agreement on March 19, with 95 per cent in support. The 420 workers, represented by Unifor, Local 27, Unit 66, avoided strike action when the new three-year deal was ratified, said the union. The bargaining committee assured job growth with a commitment letter to increase employment levels, said Unifor. Financial improvements were attained with a lump sum payment in each year of the agreement of 2.5 per cent on-the-job code rate, special payments of $1,200 a year and a $1,000 signing bonus. Cost-of-living adjustment was maintained and some classifications were combined resulting in wage increases, said the union. The new contract also contains pension gains, improved dental, paramedical, vision and laser eye surgery benefits and increased call-in without a doctor’s note, said Unifor. 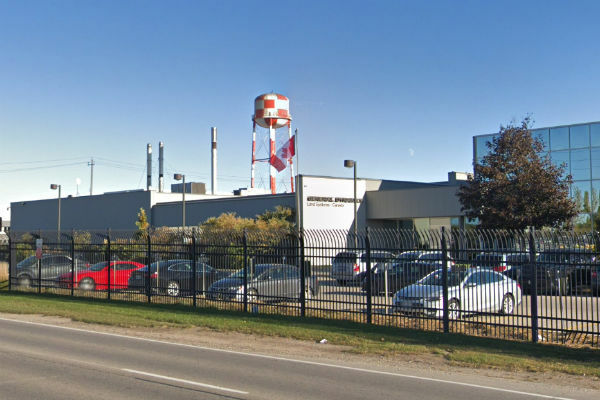 In addition to the hundreds of employees, it is estimated that more than 5,000 additional workers depend on spinoff jobs from General Dynamics in the London, Ont., area, said the union.